Judith A. Newell, R.N., C.F.N.P. Pulmonary Associates began with a commitment to excellence in the clinical care of patients with respiratory disorders. We continue to strive to reach this goal. Physicians at Pulmonary Associates diagnose, treat, and manage the full spectrum of pulmonary diseases. In addition to general pulmonary medicine, we also have expertise, special interest, and experience in the following areas: Sleep Disorders, Pulmonary Hypertension, Adult Cystic Fibrosis, Clinical Research, and Special Procedures that encompass a wide range of diagnostic and interventional pulmonary medicine. 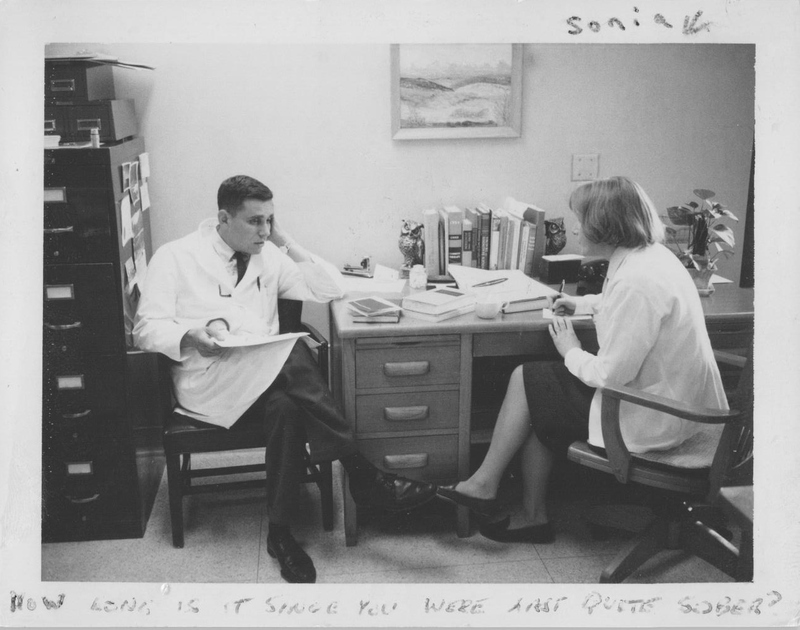 In 1966 when Dr. Howard Kravetz and Dr. Bernard Levine established Pulmonary Associates, modern concepts of treatment for the lung had just begun to be applied in the care of patients with lung diseases. They set a goal of bringing these advances to both hospital and office care in the Phoenix area. In the hospital setting they built the first respiratory intensive care area and pulmonary laboratory service in Arizona. 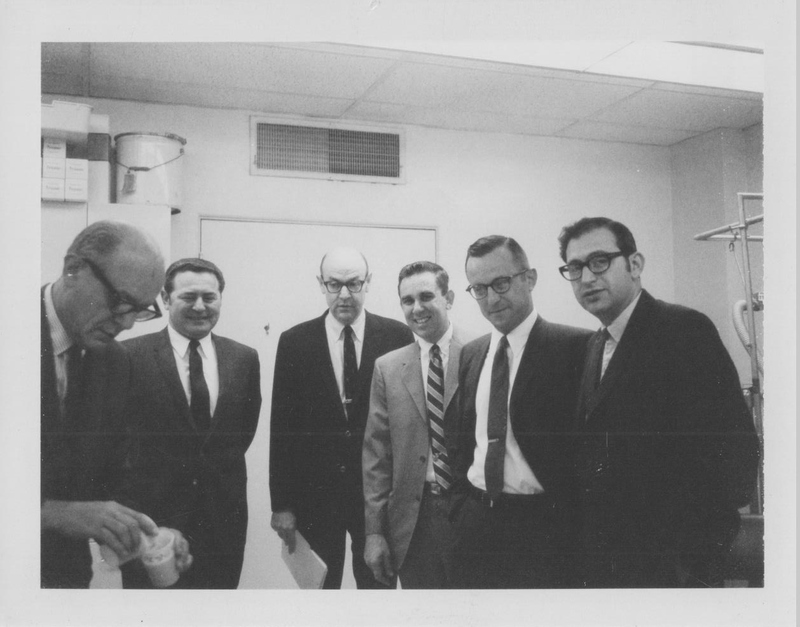 In their office they introduced new treatment approaches for emphysema, asthma and valley fever. 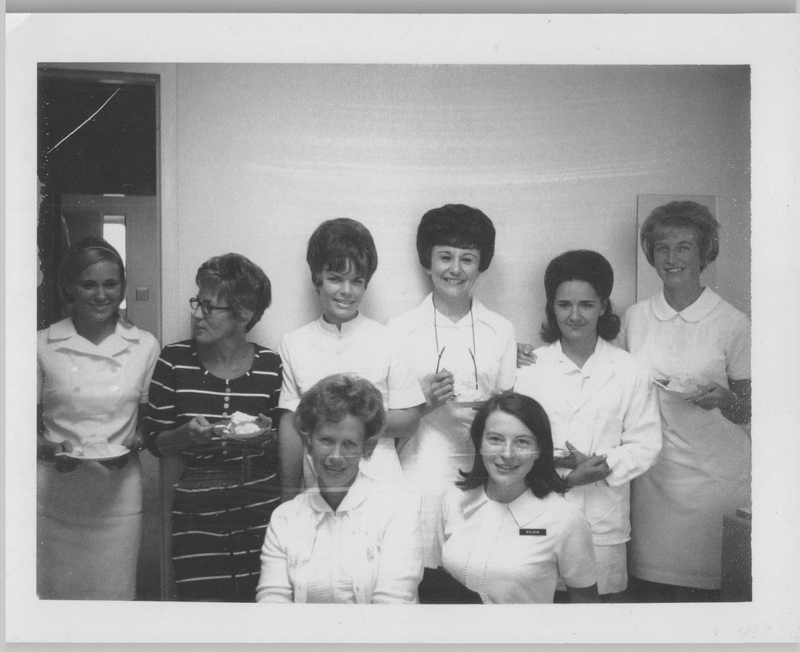 As their practice grew they were joined by other physicians offering new knowledge and skills. The group pioneered fiber optic bronchoscopy, sleep disorders medicine, pulmonary rehabilitation and many other advances in this area. Our group has always been committed to being in the forefront of our field by being involved in teaching and research in our field. To accomplish this we created the first pulmonary fellowship program in Phoenix. Graduates of this program have gone on to be leaders in Pulmonary Medicine in the state and beyond. We are also involved in clinical research on new medications and treatments at a national and international level. We have grown over the years to have 6 offices serving Central Phoenix, North Phoenix, Deer Valley, Glendale, Mesa, and Southwest Phoenix. Our current staff includes 13 physicians, 5 nurse practitioners, and 1 physicians assistant.